If you are interested in adopting a horse or other equine, please click on the application link to download your application or email us if you would like us to send you the application by mail or email. The first step in our adoption process is the Adoption Application. While not a guarantee of adoption, it is a key part of making the perfect match. 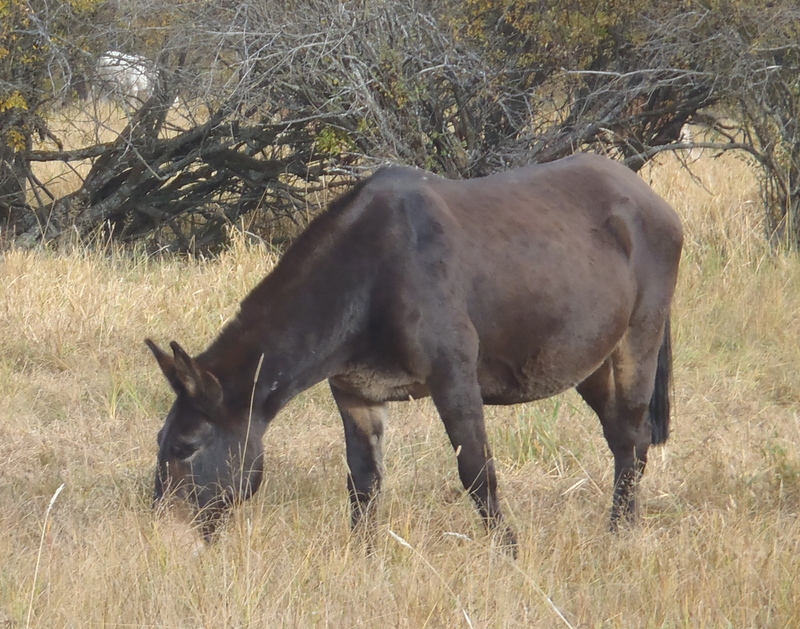 Our goal is to ensure the right fit between an adoptable horse or mule animal and the person interested in adoption. The adoption application helps us get to know you and to match your interests, abilities, and equine set-up with the best possible horse or other equine. The adoption process follows what we believe are “best practices” and in the best interests of the the animal and potential adopter. As an equine rescue, adoption, and education organization, there is nothing more rewarding than placing animals in need, or animals that can no longer remain in their current situations or homes, in new settings. With this in mind, we strive to ensure the best they can be. Our primary goal is to help horses in need and in so doing, help their caretakers. We take the utmost care to convey the most accurate information possible about an animal, but often, we have to rely on limited information, or in many cases, either the information does not exist or the owner may not be able to give us a full background on the animal. In rescue and adoption, the past and present health and abilities of an animal may be uncertain. With adoption, it is often impossible to know fully, the story on each animal. We cannot provide a guarantee about a horse but we do our best to provide what we know or assess. So when you adopt a horse or other equine, please remember that the animal may or may not be able to fully meet your expectations. 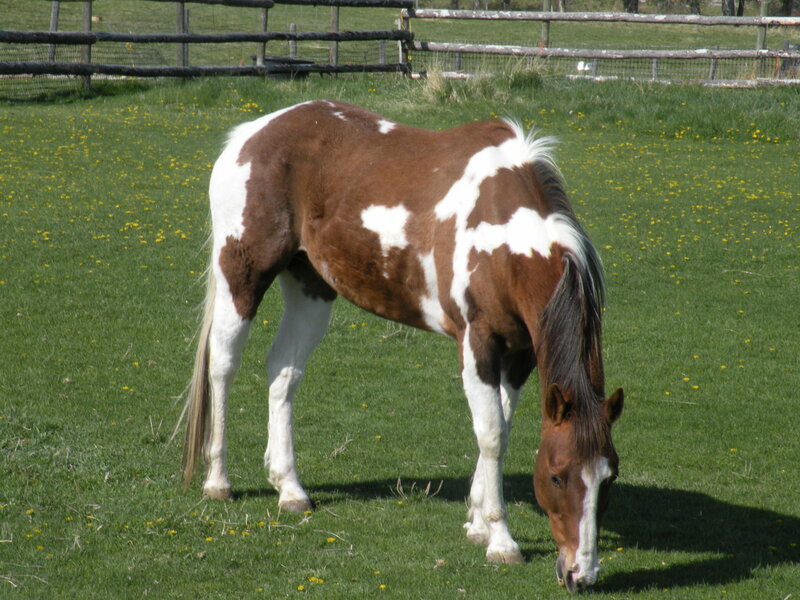 HHMT History: Established in 2007, within three months, we had three horses ready for adoption. By the start of 2008, all three were adopted into wonderful homes with human partners who understood their needs and limitations. In January 2010, Horse Haven Montana became a 501c3 not-for-profit organization recognized by the IRS as a charitable organization. We hope that approval of our non profit tax status will enable us to be even more effective with more resources, grants and donations.Horse Haven Montana can now accept charitable donations and provide donors with a tax deduction for their charitable donation. We can also accept foundation grants, hold benefits, and put more resources into our outreach efforts. 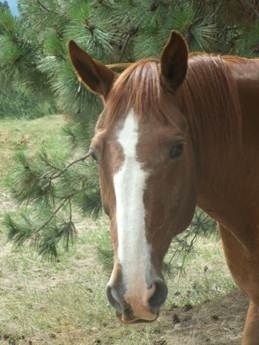 Horse Sponsorship: If you would like to help Horse Haven Montana feed and care for our rescue animals as well as those in foster care, please know that you are helping those in need. 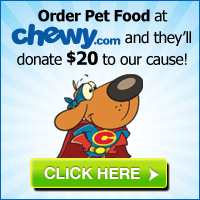 We offer sponsorship for some of our rescues and all donations are tax-deductible. Please note: If you have a horse or know of someone with a horse that needs a new home, please contact us. We will do our best to give you an honest assessment of our ability to find the horse a home or what the right kind of home might be. We can almost always find a horse a good home or we will try – from untrained yearlings (though difficult) to senior geldings, there is almost always a good match waiting with time, patience, and caring. We’ll do our best to help. Remember too, if you have anything relevant to horse care that you can donate such as hay or senior feed, tack, veterinary services or anything that would be of assistance in these efforts, we welcome your support. Our 501c3 non-profit tax status has now been approved by the IRS and we can accept donations. But the horses we help and the people we work with don’t really know the difference! Thank you! Do you have or know a horse in need of rescue? Please visit our Rescue page for more information. Thankfully, most of the horses that have recently been for adoption, have found new homes. But sadly, there will be others in need of homes. Please feel free to email us to let us know about yourself and your interest in adoption. Thank you. GRAY ARABIAN MARE: This 20-ish gray mare is a go-er. She was previously an endurance horse and did amazingly well. The best owner for this beautiful gal would be someone who wants to ride every week or every few days. The best thing for her is exercise and getting out on the trail. She is much more beautiful in person. 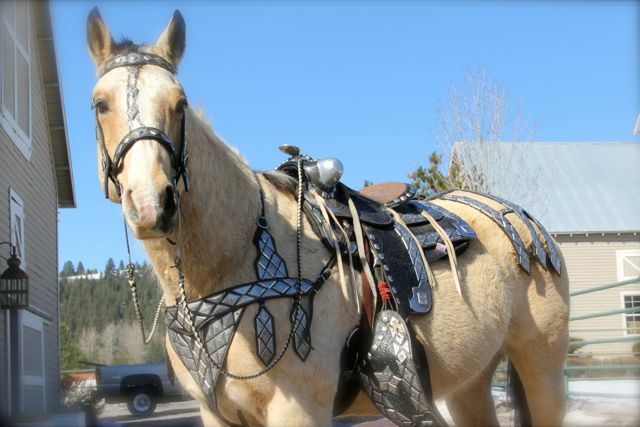 She is an easy keeper and has been owned by very experienced riders who have taken excellent care of her. Photos upon request. Our first “rescue” was Lucky. While she initially needed reassurance that she would not be all alone and left to fend for herself, once we paired her with our mini, she began the bonding process to both horse and human. As she learned that daily feedings would be the norm and not the exception, she began to relax and just live life like a normal horse, a very funny one we might add. Then came some tune up training and riding time in an effort to understand what she knew and what she was capable of. Happy to report that Lucky is now living a very contented and well fed life on the ranch with her new best friend, a teenage boy who picked her above all others, to be his pal. Joseph told us he loved her personality, “she’s funny,” he said, and now Lucky and Joseph spend lots of quality time together every day in ground work or just “hanging out” having fun. Lucky loves her other equine companions too and will soon be going on trail rides with the whole family in warmer weather. Congratulations Joseph on finding your best new equine gal friend! The best way to describe Cody was gentleman extraordinaire. 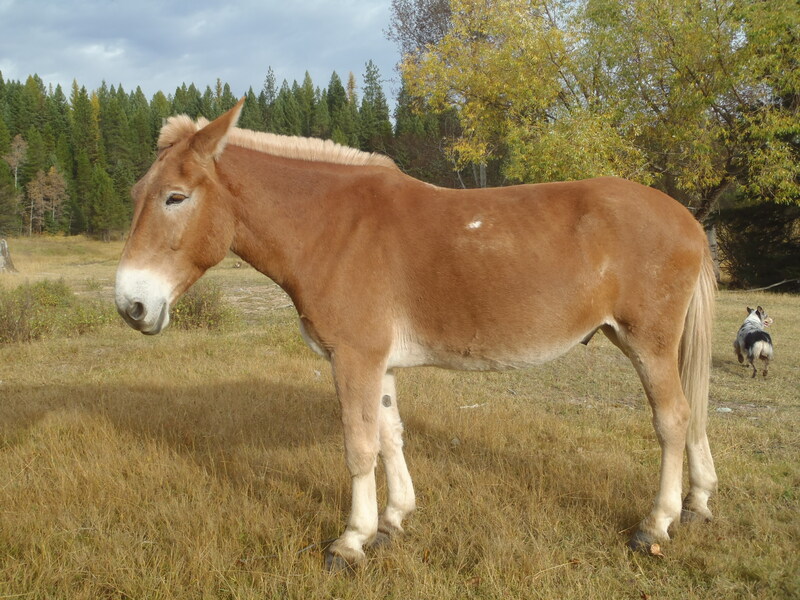 Cody had been extremely well cared for throughout his life but as a wilderness pack-horse and turning 21, he just couldn’t keep up on those long, arduous rides anymore. With a little soreness in his back legs, we knew he could still make a perfect beginner horse and confidence builder and that’s the home he found. With other geriatric equine pals and a mom who is learning to ride with her young daughter, Cody has found the best home for him and his new family has fallen in love! True to her name, Angel is a little girl’s dream pony. An Appaloosa POA, Angel was donated to Horse Haven Montana to ensure that we would find her the best home for her needs and training. We’re happy to say, Angel is living the life of equine luxury and making a 9-year old New Mexico girl very happy. 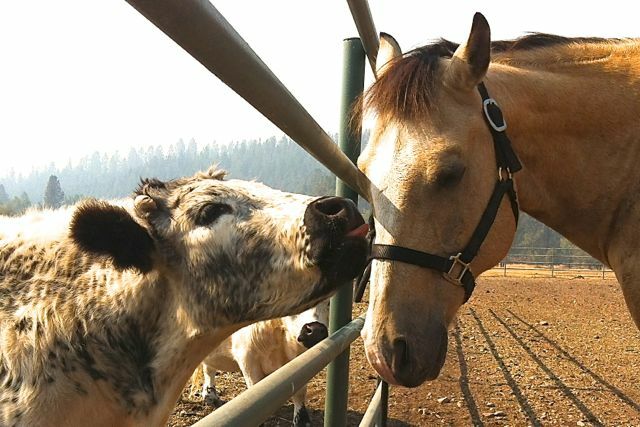 A match made in heaven, Angel and her new human pal named Tiger are getting to know each other on a beautiful ranch with other horses and gentle, slow trail rides, exactly what both the little girl and the little pony were looking for. Happy Trails! merry ho ho and happy new year! Much good wishes to you and your four leggeds. I PREFER PHONE BUT WILL TYPE A LITTLE HERE……THUMB FX. WHAT ARE YOUR REQUIREMENTS FOR A FOSTER FOR HORSES.? HAVE YOU BEEN HERE? WHAT DO YOU REQUIRE OF YOUR FOSTER HOMES AND HOW MANY WEEKS ON AN AVERAGE IS A HORSE KEPT IN A FOSTER TILL YOU GET IT ADOPTED AND WHAT ARE YOUR SOURCES YOU USE TO GET THE WORD OUT? WELL…. I WILL WAIT TO HERE FROM YOU ON PHONE FOR A NICE DISCUSSION SO OUR DUCKS WILL BE IN A ROW. I USE PHONE. SORRY.. I DO NOT TEXT……OUR VOLUNTEERS DO OUR FB , ETC…ETC…. HAPPY NEW YEAR ALSO JANET. SO….. IF I DO NOT HEAR FROM YOU IN THIS MONTH OF JANUARY, I WILL ASSUME THEN THAT YOU PROB. WILL NOT NEED ME REGISTERED AS A FOSTER HOME FOR YOU. ALSO, WELL…. HAVE QUESTIONS BUT WILL WAIT FOR YOUR CALL… THANKS FOR ALL YOU DO TO HELP THESE POOR KIDS ……LOVE OUR HORSES. Basset Rescue of Montana Leslie Ames – President & Shelter Manager bassetrescuemt@gmail.com – (406) 207-0765 http://www.bassetrescueofmontana.org https://www.facebook.com/bassethoundrescue – Like us on Facebook! I am looking for a horse that doesn’t have too much get up and go. Would like one that is at least green broke. I want to get my kids into riding and me back into it. It’s been about 6 years since I have had any, the love is just always there. I have owned about 12 horses throughout my life. Worked at a riding stable and breeding farm back in Michigan when I was younger. My husband works for Shiptons Big R here in Billings. He was the downtown store manager, but is now the new store in the Heights manager. They are getting ready to open sometime mid-month. Probably won’t be able to make it up that way, but was wondering if you approve people by phone or Skype. Also was wondering if you know of anyone that comes to Billings that wouldn’t mind bringing me a new member of the family. Thanks so much for your email. With any fostering, the foster home would basically fill out an application but without any fee of course. The foster home would have to be able to care for the horse indefinitely with feed and veterinary care, hoof care, etc. But we would make every effort to place the horse as soon as possible. Information about your horse set up, fencing, shelter, other horses, and any photos, would all be very helpful. But if you are willing, we would love to consider it. Thank you! 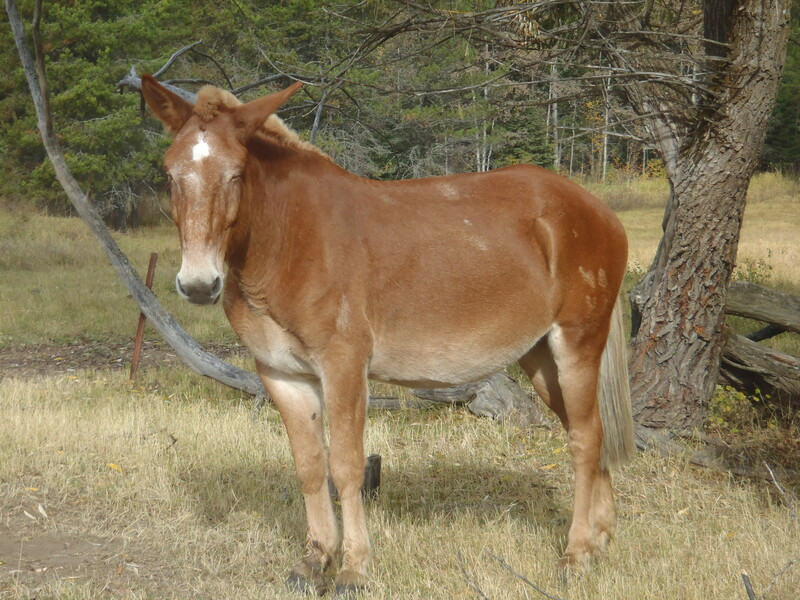 Hi, I’m looking to adopt a retired mule. I have a 11 yr old Fjord.gelding. He needs friends. We had a 30 yr old quarter gelding that had to be put down. I live in Prescott valley AZ on 2 acres. I have a good size area for the horses to run around. I’m on my 4th horse and have owned for 40yrs. Thank you. I really need a best friend im Andrew I have 8 years as guide and of course head Mucker in ca.now in Montana I really want to camp on horsrback im going to start my new life in or around redlogde.